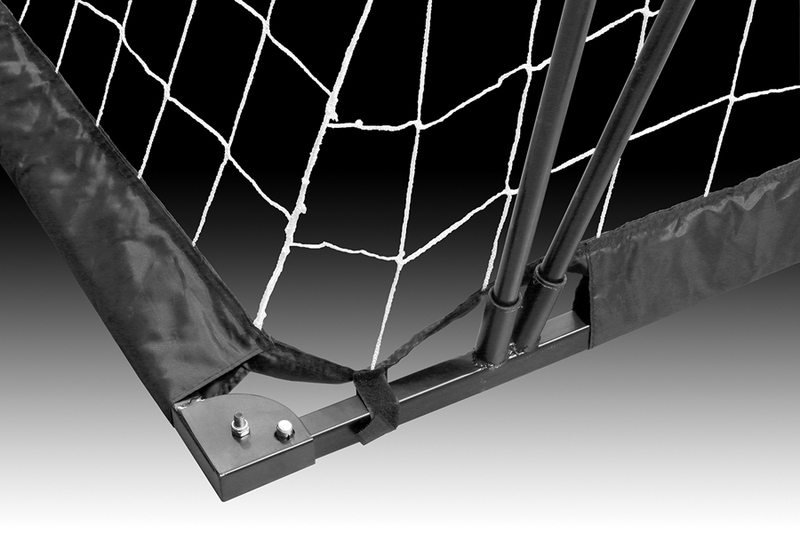 To order please call our Sales Department at 1-866-957-6223. 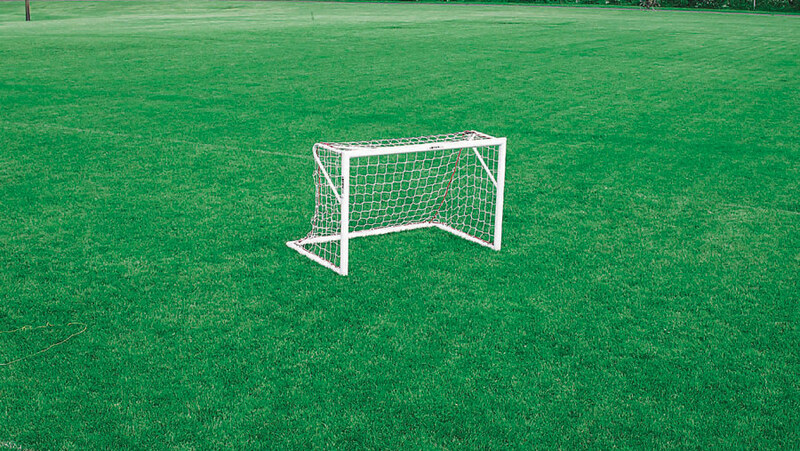 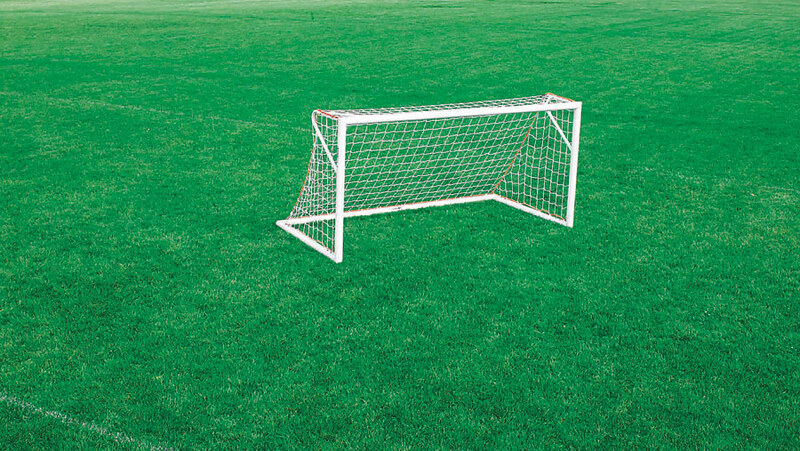 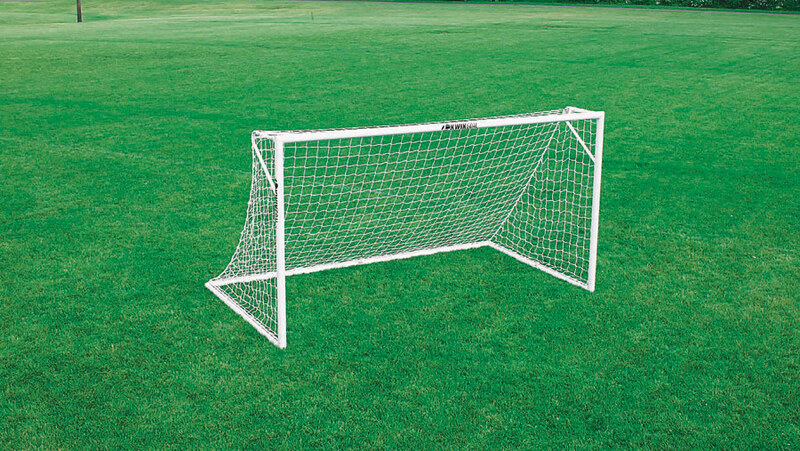 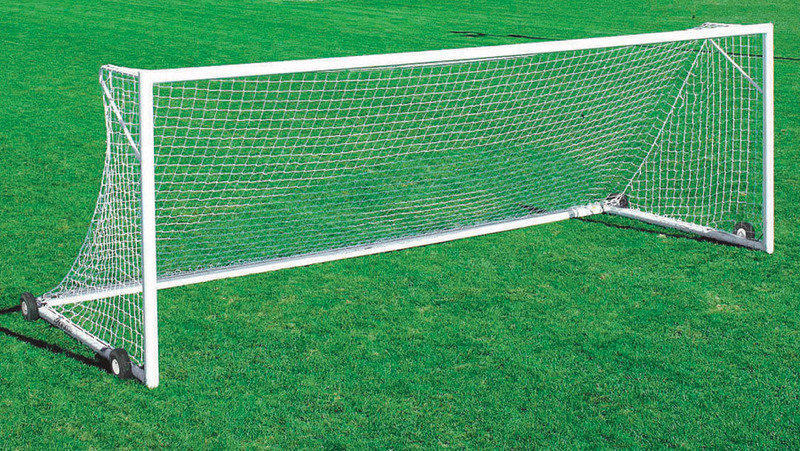 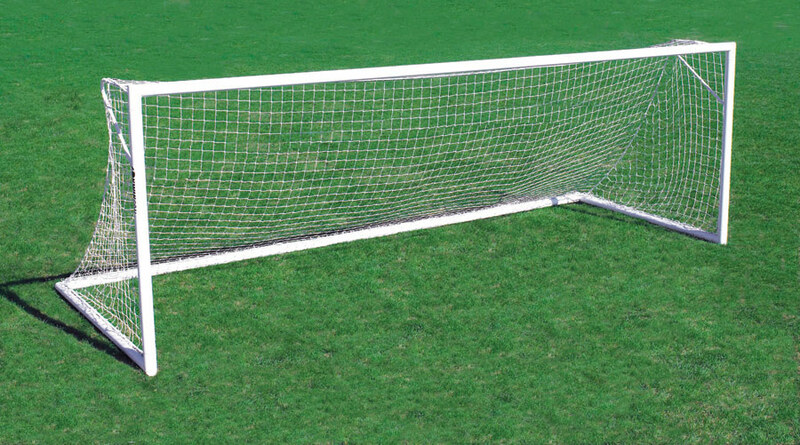 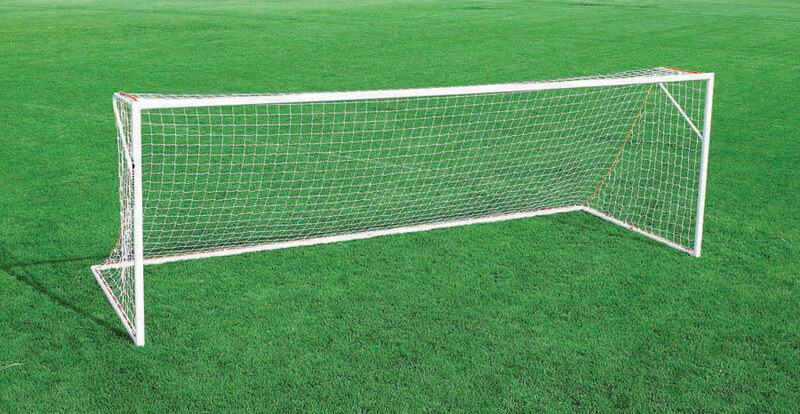 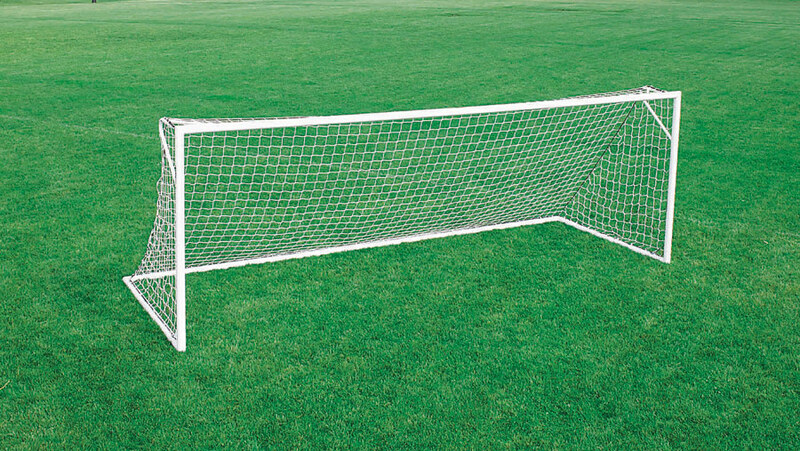 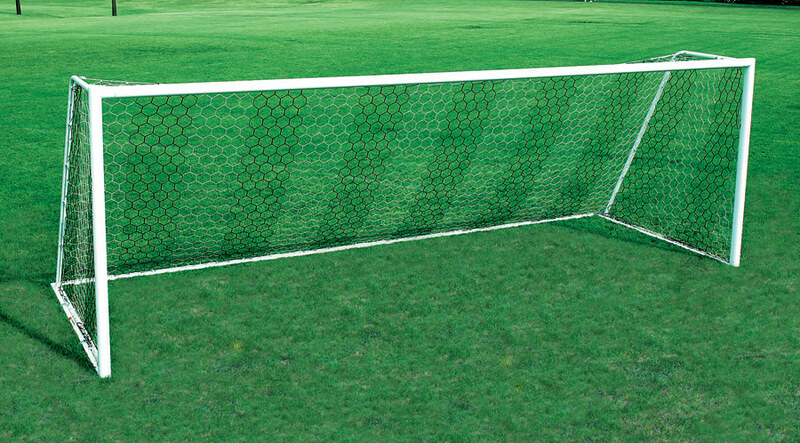 Fiberglass and metal Toolless set-up and take down Tension poles provide constant soccer goal shape White vinyl posts/crossbar provides a true soccer goal look 2.4mm, 4" mesh, white net Carry bag. 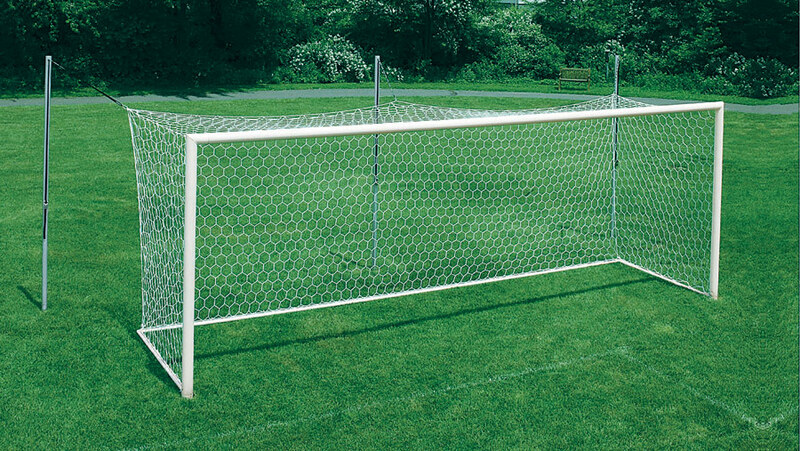 Please check out Kwik Goal's Safety First section which provides soccer goal safety advice for anyone invloved with the sport of soccer. 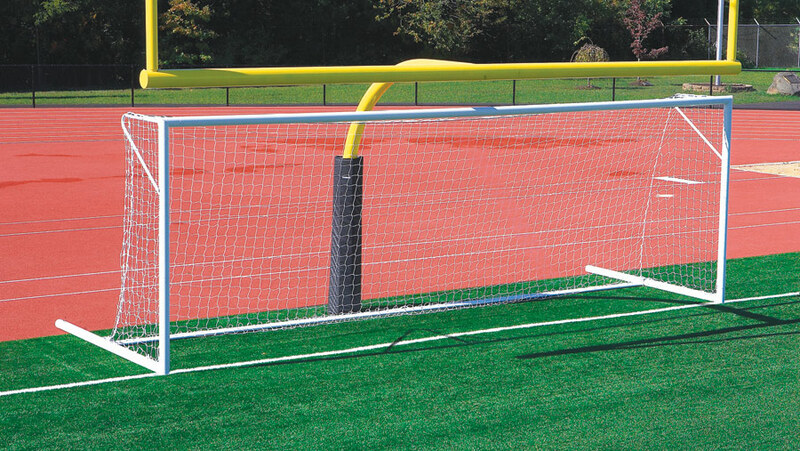 Educational materials are made available here to help educate players, coaches, administrators and staff about soccer goal safety. 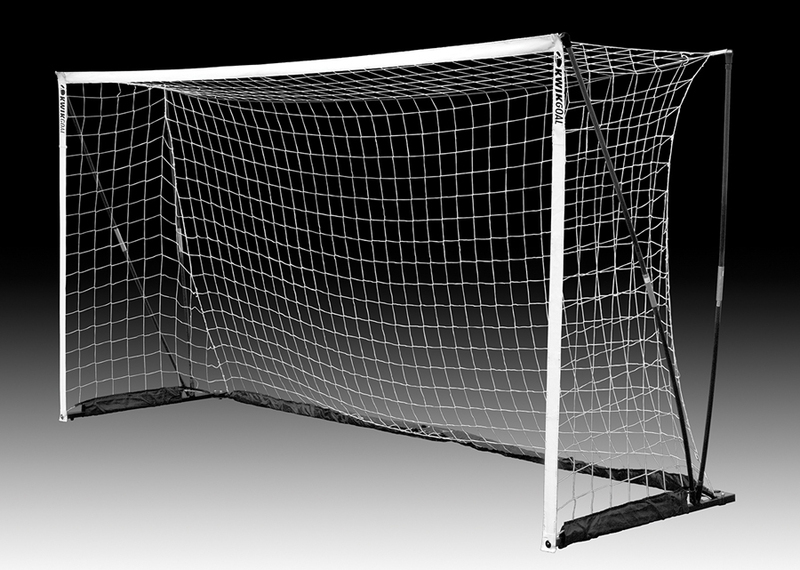 Official Goal and Field Equipment supplier to NSCAA. 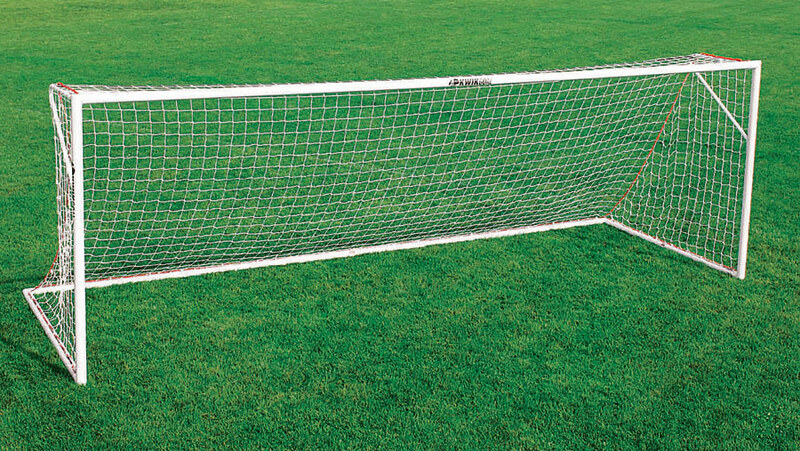 Official Small-Sided Goal of US Youth Soccer.